Today, we’re announcing the addition of our newest Smash player, Gavin ‘Tweek’ Dempsey! Tweek is a highly established player from the Smash 4 scene, placing top 3 and winning many major tournaments with his signature Bayonetta and Cloud. He rose through the rankings at an impressive pace, finishing as a top 2 player towards the end of Smash 4’s lifespan. 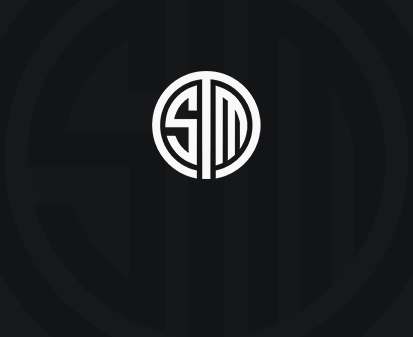 He has been signed by TSM to represent the organization in the recently released Smash Ultimate, a title for which he has already won two Majors in the last month alone. We are truly blessed to have the opportunity to add yet another ultra-talented competitor to our Smash roster and we wish Tweek a massive welcome to the TSM family!